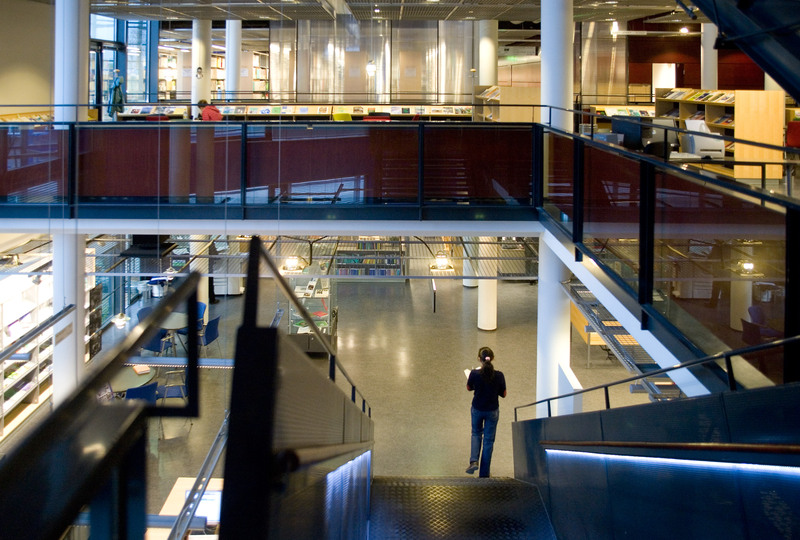 Viikki Library is the cultural centre and public living room for the surrounding community, while also offering the citizens a path to the world of science. 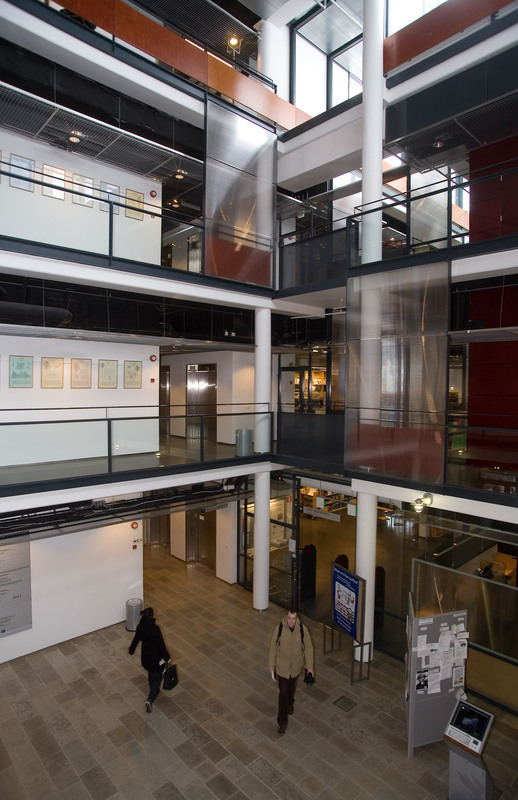 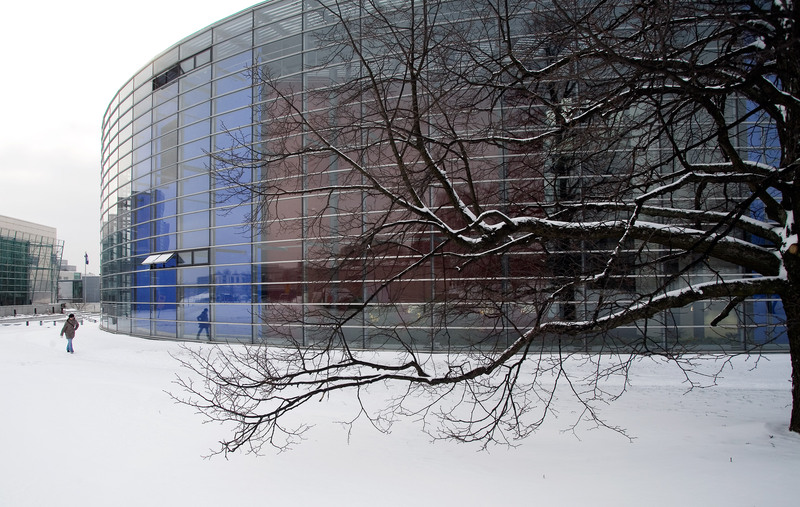 In addition to the extensive basic library functions, the library in Viikki focuses on the disciplines taught and researched at the campus, and offers information services. 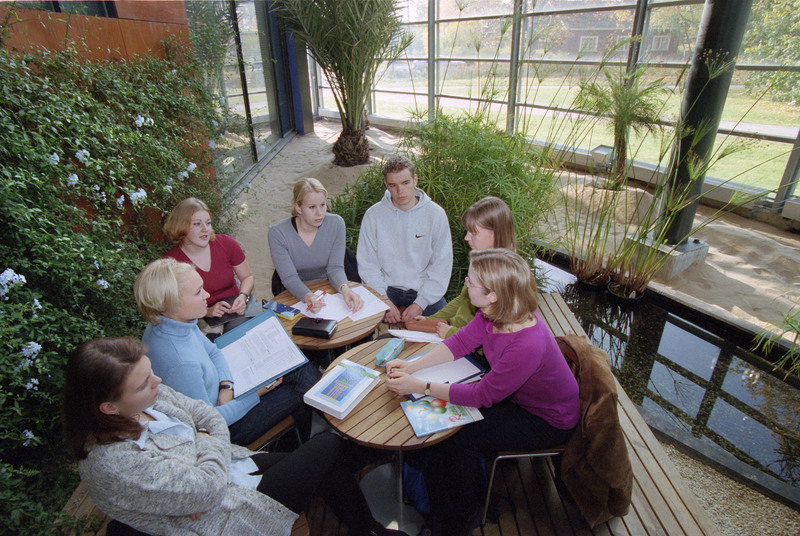 The library is committed to sustainable development and ecological values in its operation. 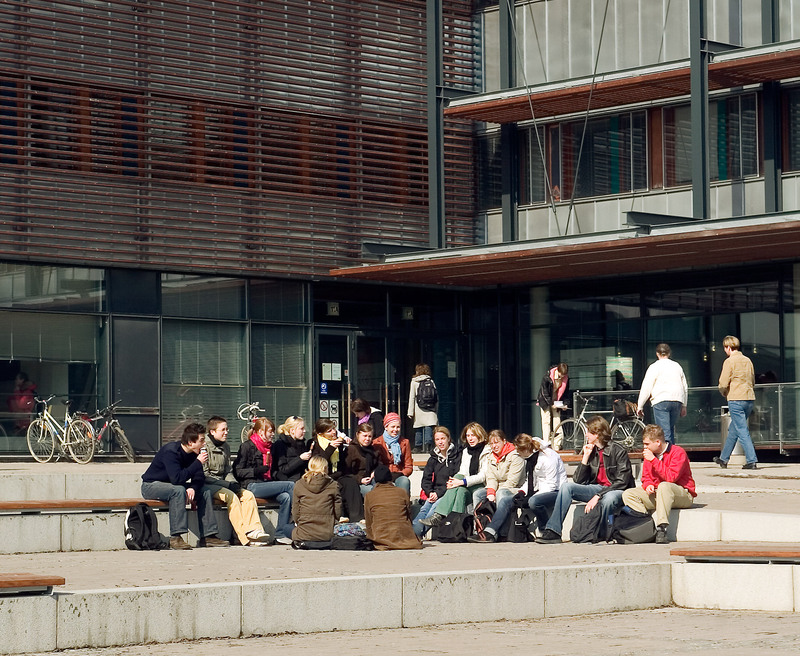 The Viikki Info Centre Korona is the main building of Helsinki University at Viikki Campus. 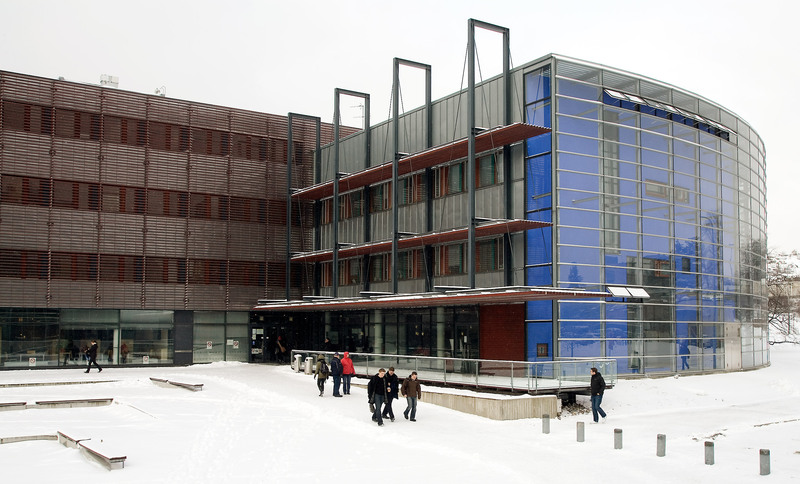 The Helsinki University Science Library and the Viikki Library of Helsinki form its central part. 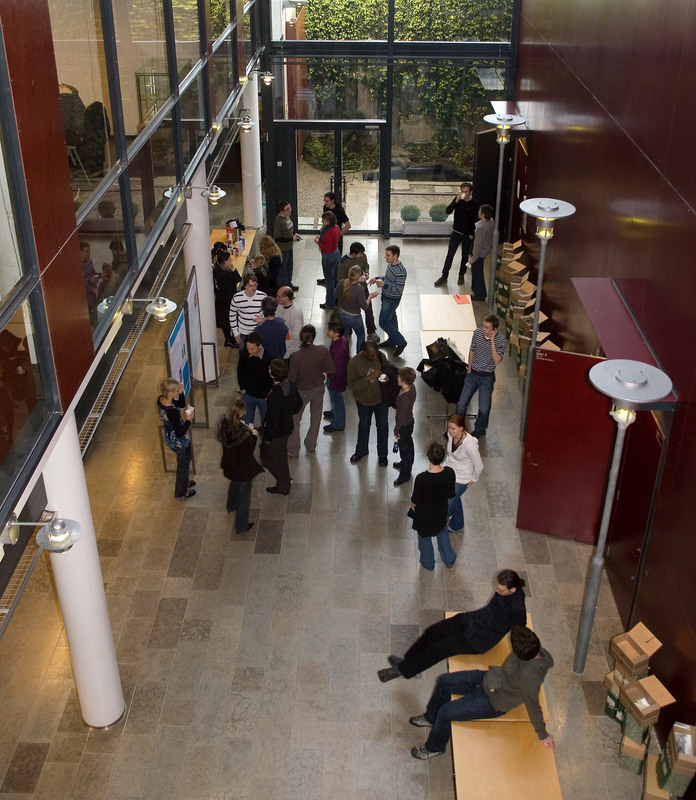 The building also houses faculty and campus administration as well as teaching and lecture facilities.